A classic Madeira cake is a thing of understated beauty. 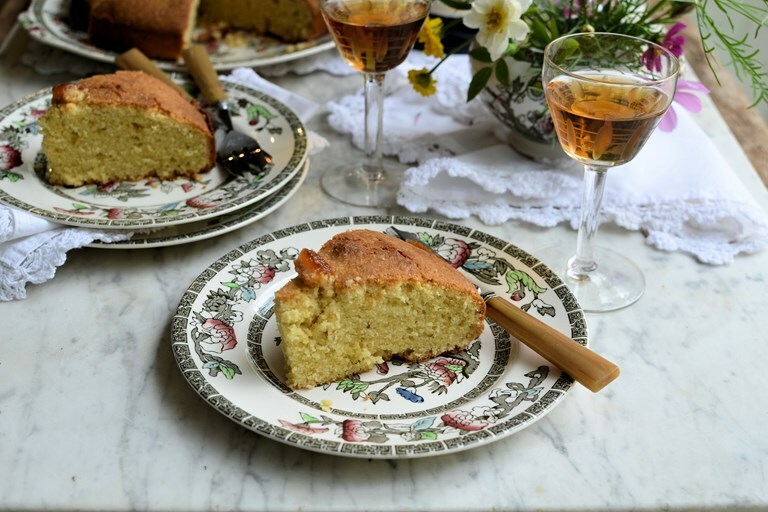 It doesn’t rely on fancy fillings or extravagant techniques; just the perfect recipe for a rich, delightful sponge best enjoyed with – of course – a glass of Madeira. Use any leftover Madeira cake up as the base for trifles – the dense texture is perfect for soaking up sherry while still providing firm support for the layers of fruit and custard on top. This classic British cake’s name has always intrigued me; a cake made with Madeira, that seemed a little unusual and not what you would expect from a tea time recipe! When I was in my early twenties, I discovered that in actual fact its name has nothing to do with the cake having Madeira in it, but it was so named because society ladies a century or so ago would enjoy a glass of Madeira with a slice of this cake. The cake was first listed as recipe in Eliza Acton’s cook, ‘Modern Cookery for Private Families’ in 1845. In her book, Eliza says . . . The cake is a dense cake with a very rich flavour; this is due to the cake being made with 100% butter and a mixture of plain and self-raising flour. 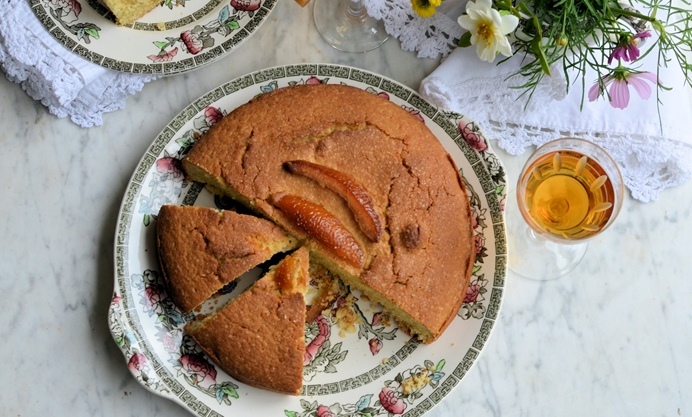 The modern day recipe from the turn of the 20th century calls for the lemon to be omitted and for three slivers of candied peel to be baked into the cake on top. Some recipes also add ground almonds, but I prefer the classic combination of butter, flour, eggs, sugar and candied peel. Today’s recipe is based in a recipe that my grandmother used to make from an old Be-Ro cookbook, I have increased the quantities to serve more people, as this cake keeps very well and is an ideal cake to add to the school or office lunch box, as an occasional treat. It also freezes very well, and is the ideal foundation cake recipe for birthday cakes and other variations such as seed cake and cherry cake.